Unlimited Landscaping maintains commercial accounts located in Chesterfield County, the Tri-cities and Richmond. We work closely with general contractors, landscapers, local governments, parks and private businesses. We use the best and deliver the best results. 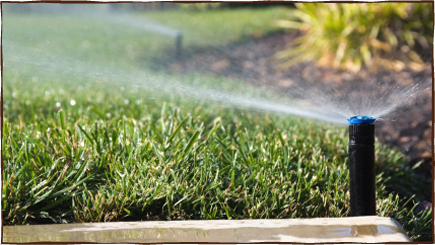 Unlimited Landscaping can customize irrigation methods to fit your property's specific needs. When we install systems, we'll teach you how to use them to achieve the best results. Once installation is complete, we will continue to provide our high level of services.